Walking along Race Course Road is an experience that puts serenity in you. Perhaps it’s the presence of the temples and religious associations, or the fact that it’s so removed from the hustle and bustle of central traffic. 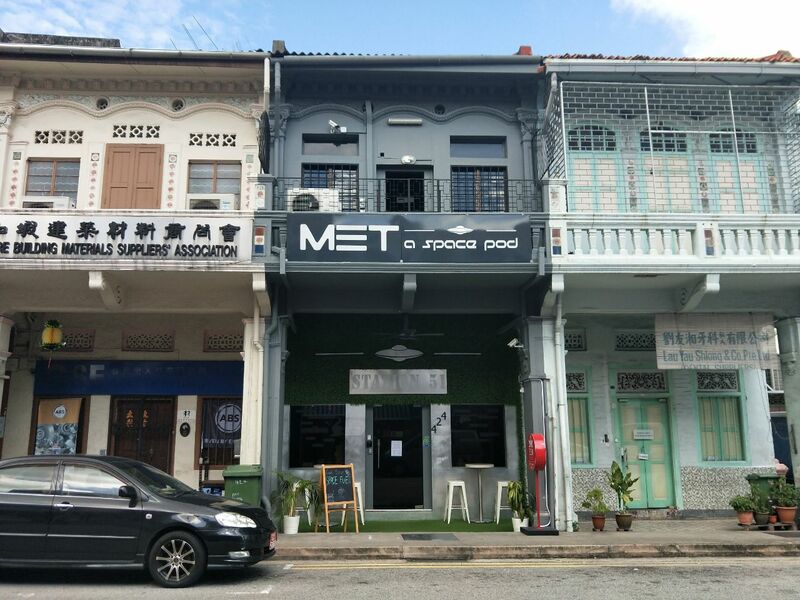 The buildings here are an eclectic mix of designs, a modern day HDB sitting quietly alongside the preserved shophouse heritage. And so, this youth hostel comes almost like a foreign entity. It appears almost tiny, sandwiched between two much older shophouse units. You might even miss it when you walk past. 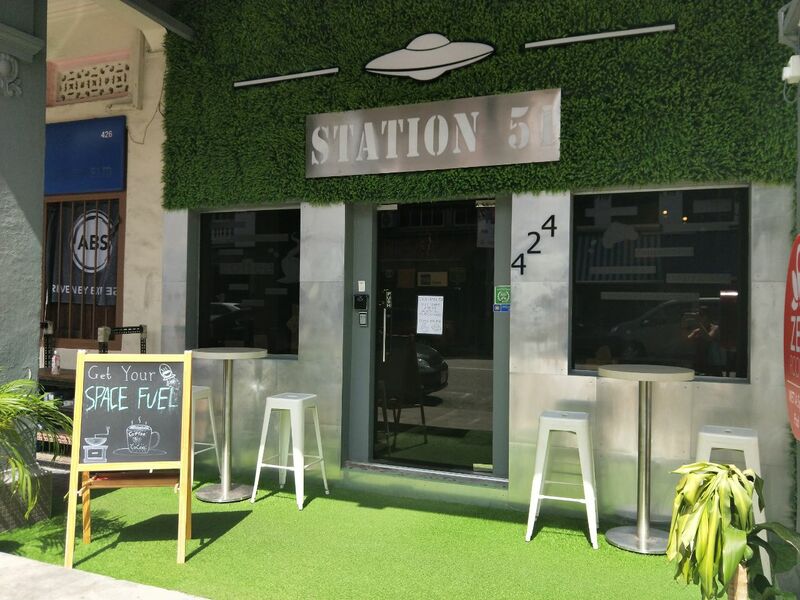 But operating at almost full capacity every weekend, and raking in ‘Excellent’ scores on hotel booking sites, this nondescript establishment is a force to be reckoned with. 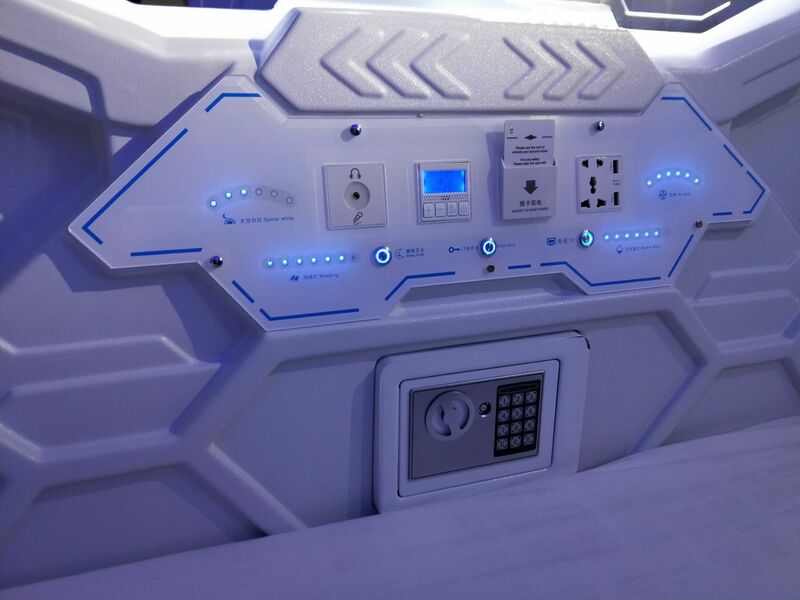 This is the MET A Space Capsule Hotel. “We’ve had a mix of foreign and local guests, such as one couple who came in with 2 young kids who saw us online,” co-founder Justin shares. 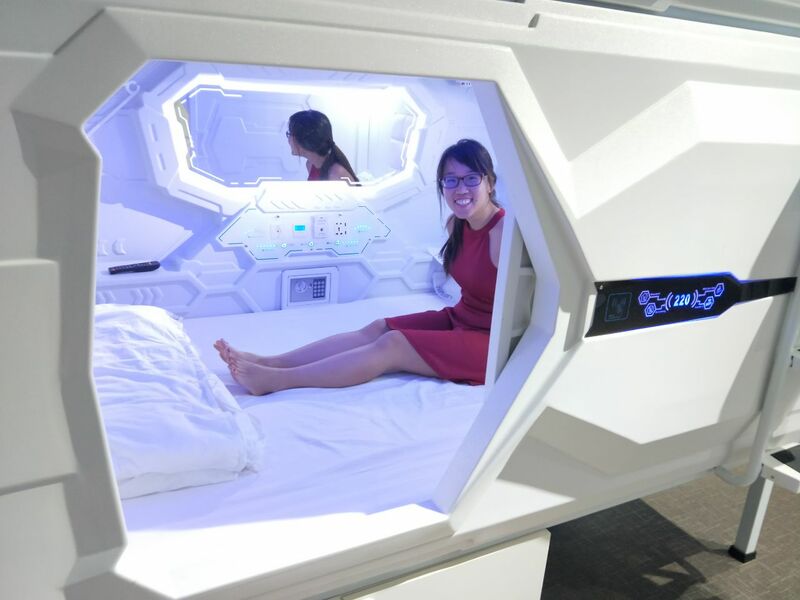 While Singaporeans tend to do short staycations, they’ve had others staying for 1.5 months before. Another memorable guest they had was a 70-year-old lady who was on her solo backpacking trip. “We actually made friends with her as well,” Justin adds, laughing. 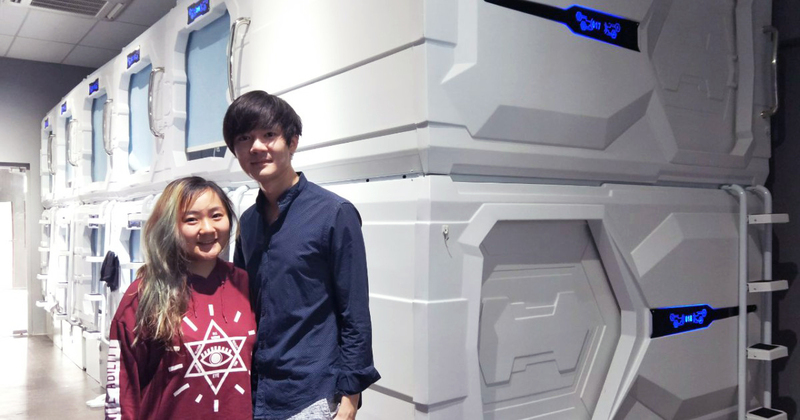 Justin and Mavis are the couple co-founders of the MET A Space capsule hotel, with 2 locations in Boat Quay and Race Course Road. As hospitality graduates – and Mavis the daughter of a family of hotel owners in China – the pair understood the difficulty of the industry. 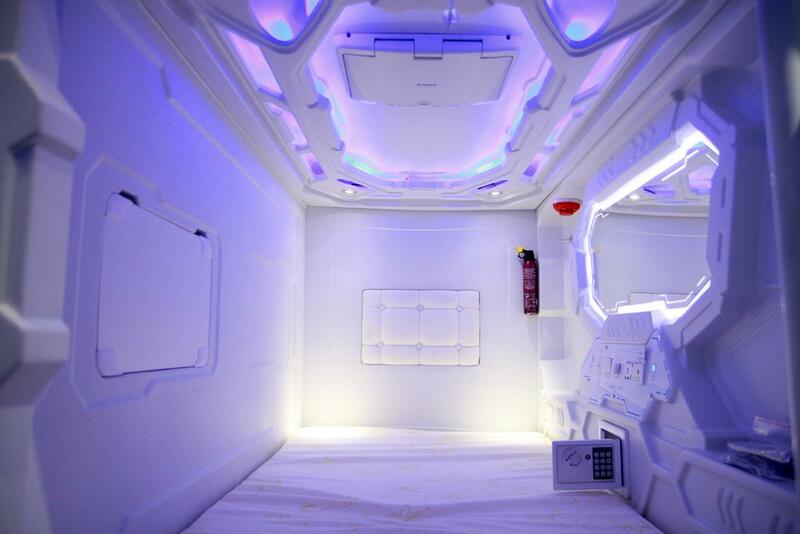 Unlike the ones in Japan however, the space pods here a lot less claustrophobic, Justin notes. 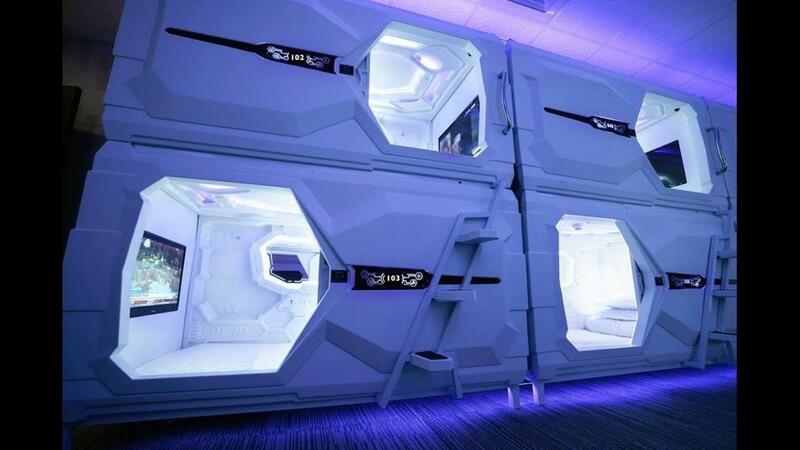 But these space pods aren’t just a show of ‘cool, millennial’ culture. They are also a symbol of the hard work the pair has endured to set up MET A Space. 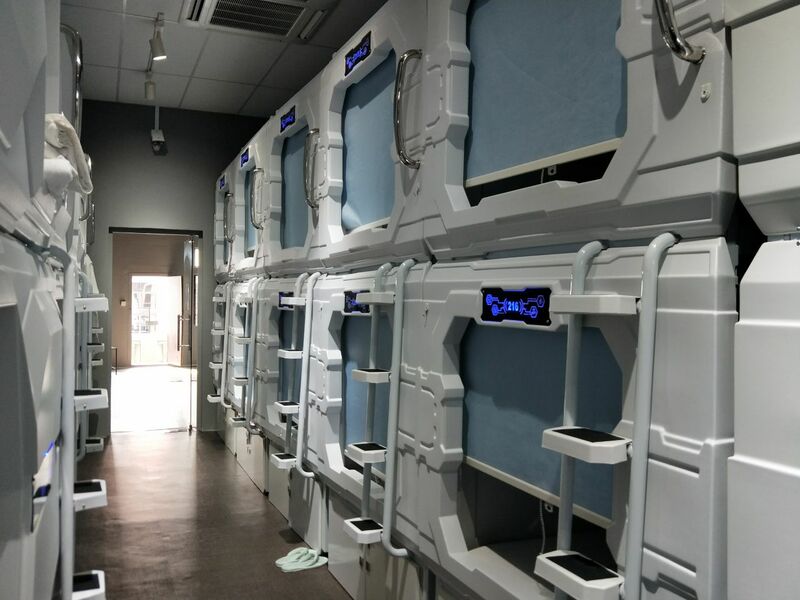 “Our families have been really supportive,” Justin says, and Mavis’ father even helped set up the pods’ touch screen control panels. 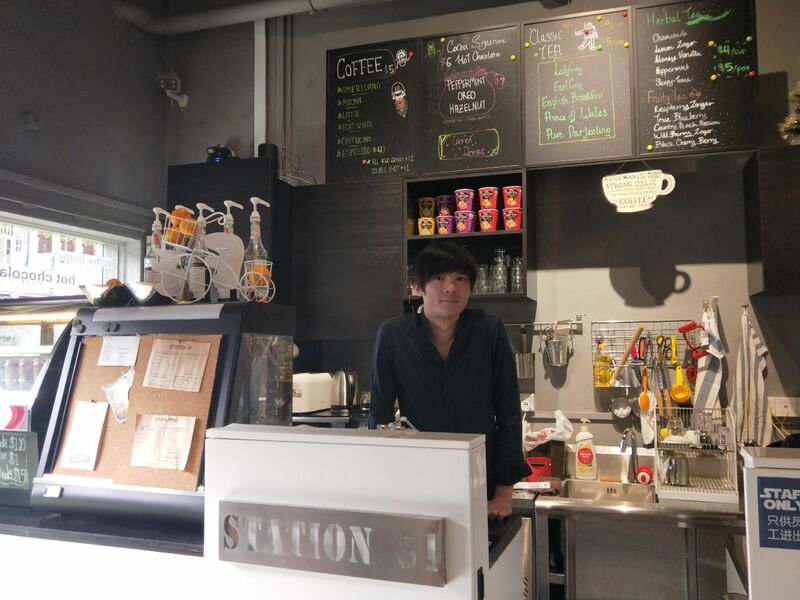 MET A Space at Boat Quay was set up in 3 months (Nov’ 15) and with their experience, the one at Race Course Road was up in 2 months (Nov ’16). But back then, it wasn’t as simple as ‘just 3 months’. “We were trying to save money at [Boat Quay] so Mavis, a friend and myself tried to do it ourselves. I think it took us 1.5 days just to set up one,” Justin laughs, embarrassed. “Those days were all about budgeting, and a lot of Maggie and cup noodle days,” he admits. If you’ve been to Boat Quay, you’d know how narrow the streets can be – and that also set them up for an early setback. “We certainly encountered a lot of ‘weird stares’,” he concurs. Cleaning up was a feat as well, he says, as he recalls tales of cockroach nests and leaking holes of water. And when the space was close to completion, they set up on sites like Agoda. But what they did not expect was almost immediate reservations. “We had to rush down in the middle of the night to sweep and tidy up everything,” he adds with a sheepish laugh. When friends found out the couple was looking at Race Course, Justin jokes that they ‘ran away’ at first, but they still came to help at the end. 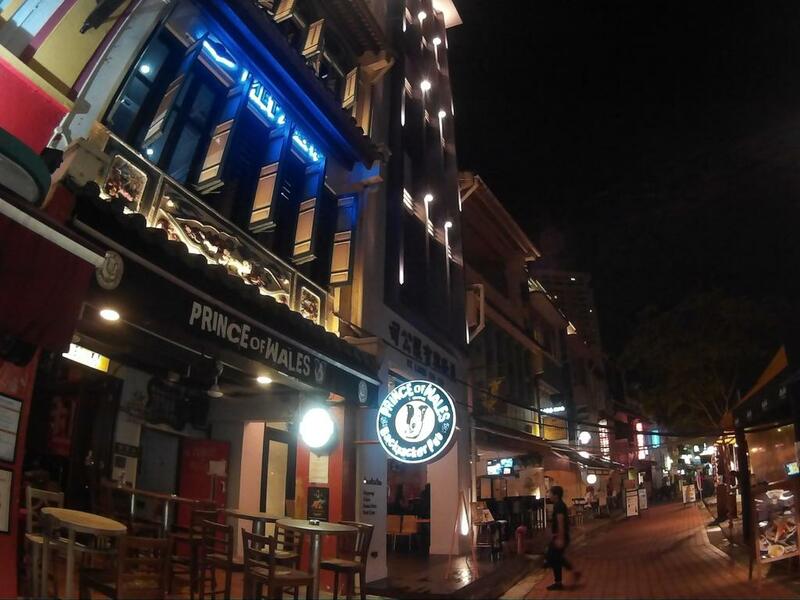 At Boat Quay, business proved good and MET A Space steadily filled up. Today, Justin and the team tend to direct visitors to Race Course Road though. “Pod designs are newer, nicer, and sound proofing is a lot better,” he says. While they have plans to switch out the pods at Boat Quay, he admits that it’ll be a huge endeavour, so that’s still in the works. They’re currently looking at outlet 3 right now, Justin admits. And based on their success so far, I don’t have any problems believing they would be able to achieve it. A roof would certainly be a great idea, I concurred, as we talked animatedly about star-gazing sessions and movie nights. “We would also like a live jamming space,” he adds, bringing up how Mavis actually performs singing gigs. Although they have no timeline for #3 as of yet, Justin promises to let me know once plans are more set in stone. In exchange, I promise that I’ll be back. If you’re interested in embarking on a space-cation yourself, why not check out MET A Space? Here’s a link to the main website and Facebook page.